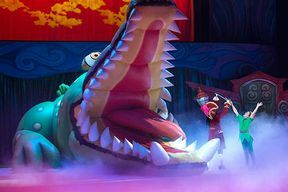 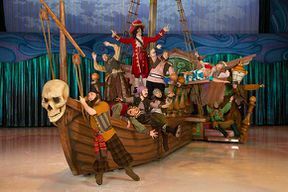 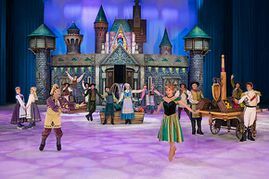 Celebrate the most memorable Disney tales with all your favourite characters in Disney On Ice presents Passport to Adventure. Join Mickey Mouse, Minnie Mouse, Donald, Goofy and Daisy on a journey to the timeless worlds of Disney’s The Lion King, The Little Mermaid, Peter Pan, and Disney’s Frozen. 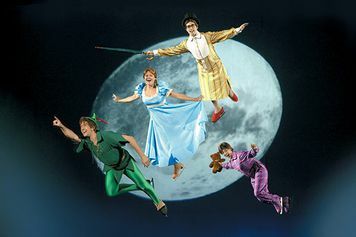 You and your family will explore the African Pride Lands with Simba and friends, voyage to Ariel’s underwater kingdom and fly from London to Neverland with Peter Pan and Wendy to meet up with Tinker Bell. You’ll also travel to Arendelle for an extraordinary adventure with sisters Anna and Elsa, mountain man Kristoff and the huggable snowman Olaf. What’s more, don’t miss the pre-show party! 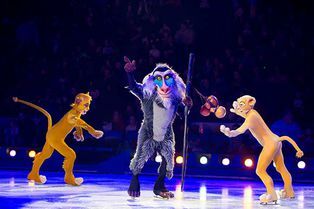 Enjoy every second of this sensational show – starting with the chance to warm up at the fabulously fun Fit to Dance pre-show featuring Zootropolis! 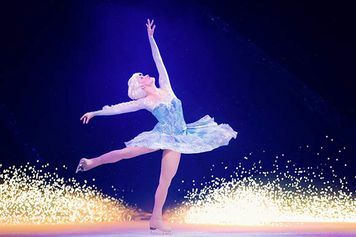 Upbeat music, lovable characters and unforgettable moments make Disney On Ice presents Passport to Adventure an experience your family will cherish forever! 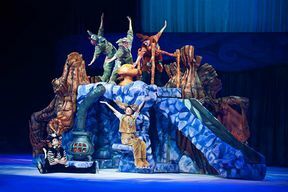 Disney On Ice Presents Passport To Adventure (Glasgow) is not available to book, please sign up to our newsletter for updates and offers on forthcoming and available shows. 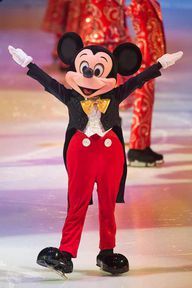 Suitable for all, under 2's go free (on parents lap). Everyone 2 and over must pay for a seat. 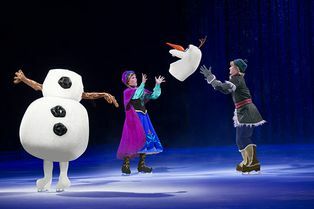 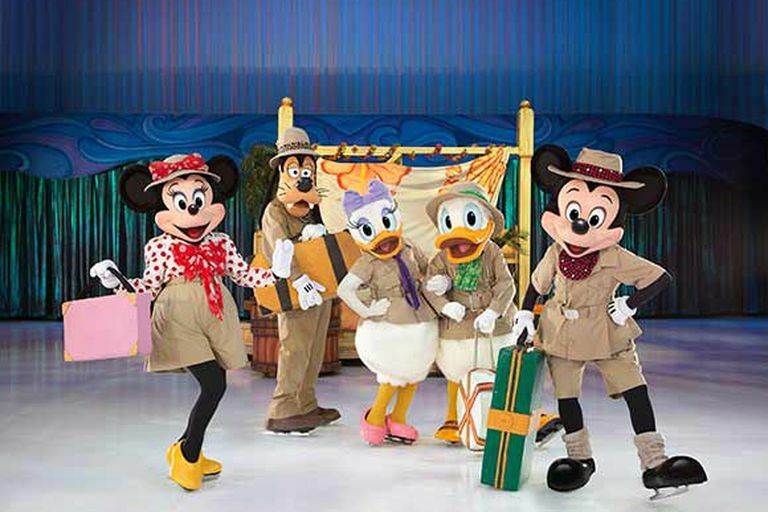 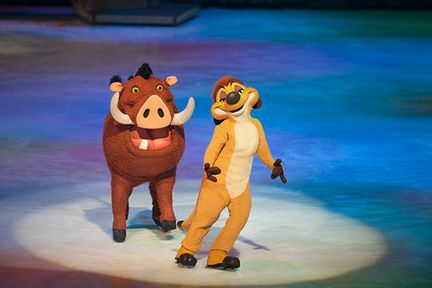 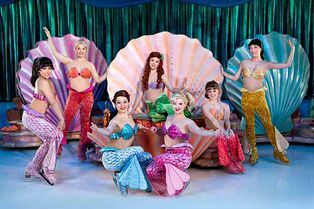 Where is Disney On Ice Presents Passport To Adventure (Glasgow)?